Sorry for lack of uploads-this past week I had to fly over to New York for a funeral and had very spare time. 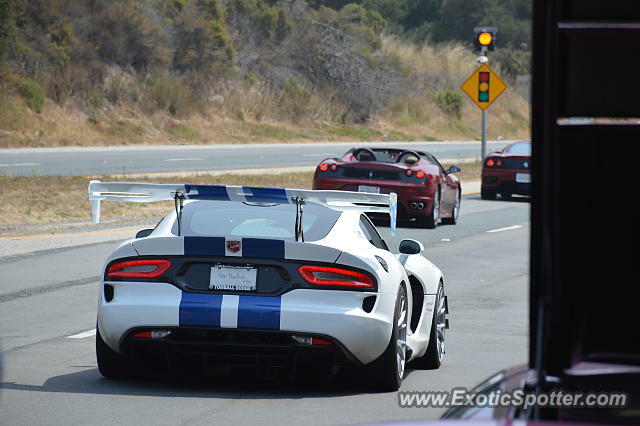 Anyways Here's a nice combo of a Viper GTS-R and the same two Ferraris that were parked on a side street. Also, the Diablo SE30 Jota hood is slightly obscuring the picture because I had less than a second to get good shots of all cars.